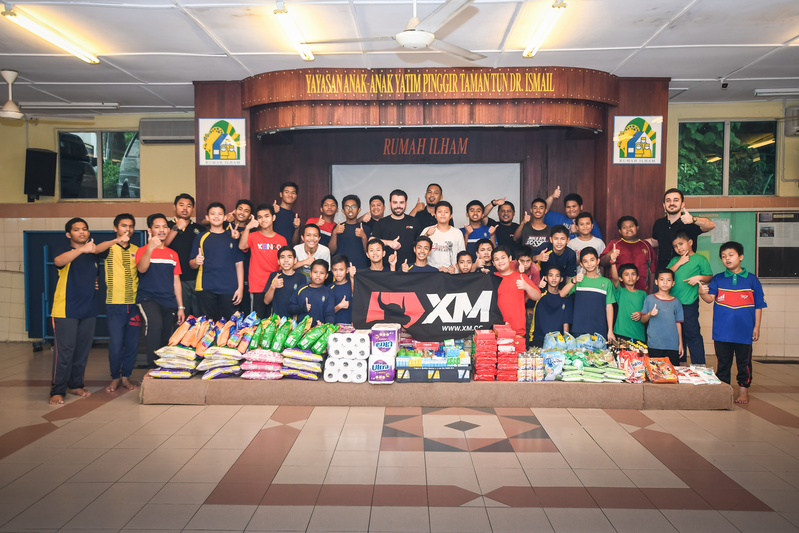 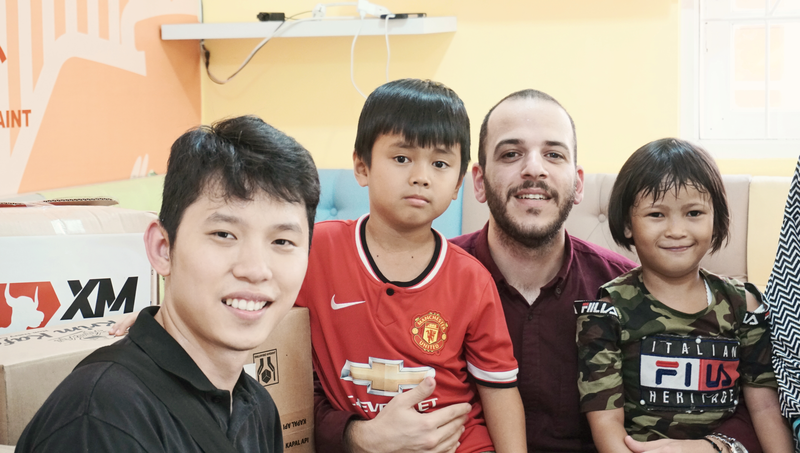 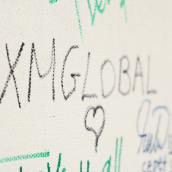 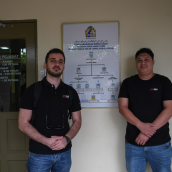 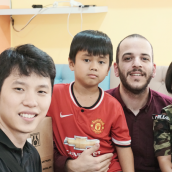 During March, XM organized as many as two consecutive charity donations in Southeast Asia, both of which were intended to support the mission of the XM Foundation to contribute to children’s welfare in a meaningful way. 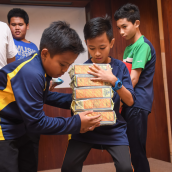 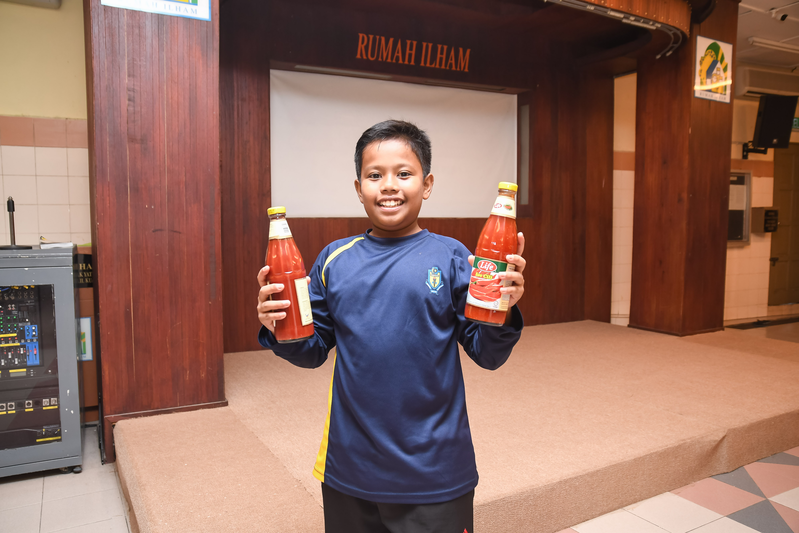 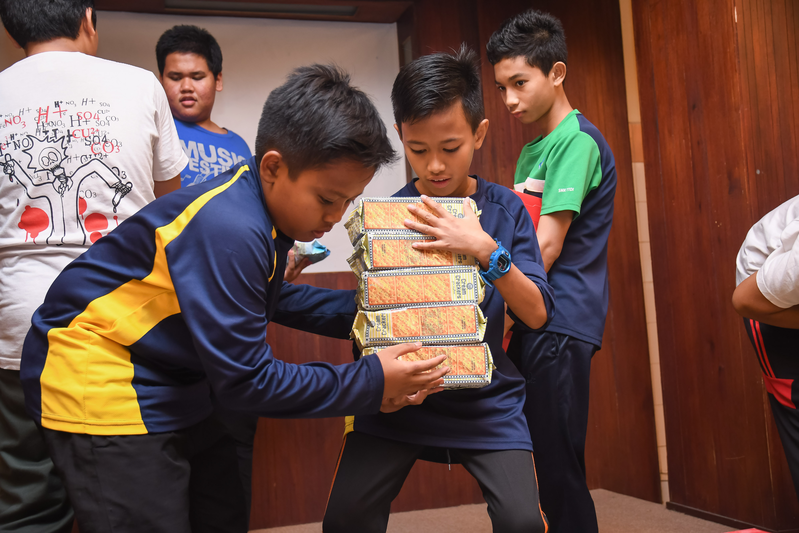 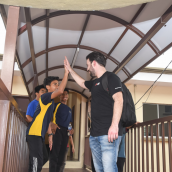 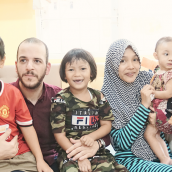 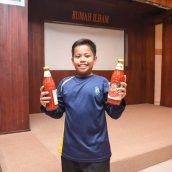 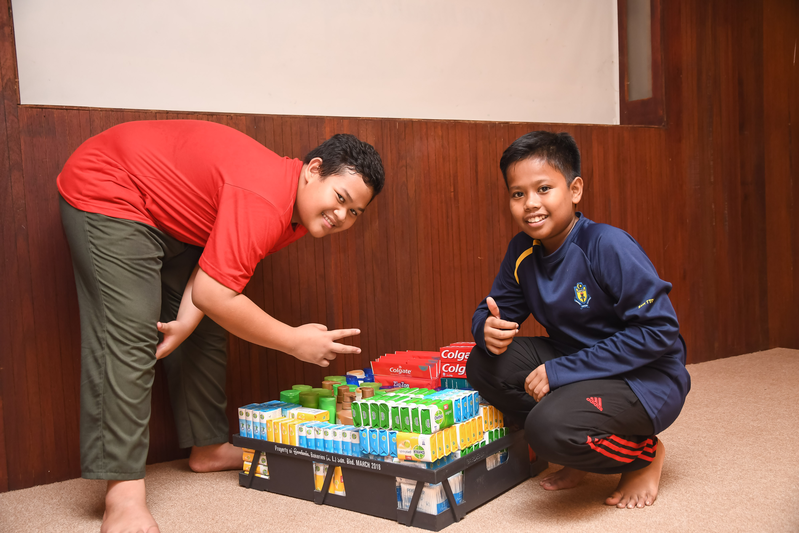 The child-focused initiatives, which took place in Indonesia on 20th March and later in Malaysia on 21st March, aimed to take a positive stance towards the sustainable development, health and well-being of children in need and to ensure equal opportunities for minors living on the edges of society. 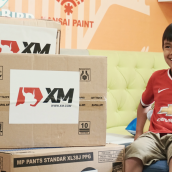 In close collaboration with the Indonesian charity organization Rumah Harapan, dedicated to giving shelter to young children from poor families living in the outskirts of Jakarta, XM contributed to the improvement of the food, medicine and clothing supplies of the charity home by donating a considerable number of items necessary for babies and infants. 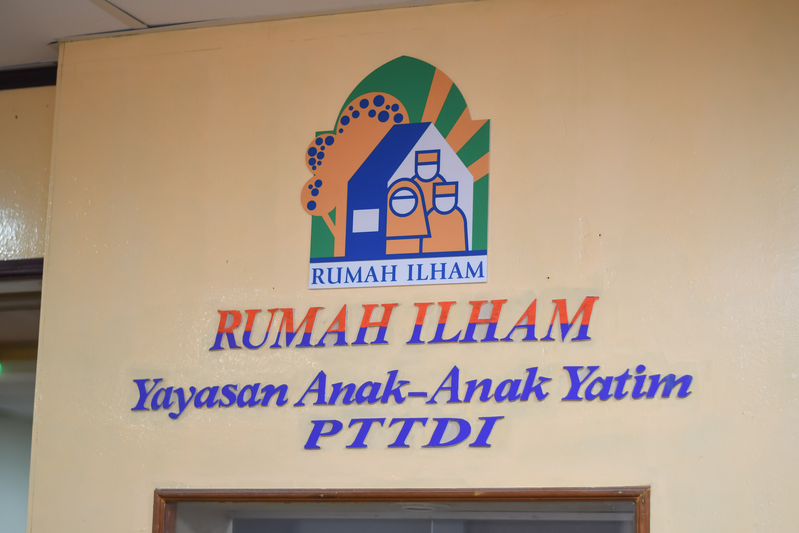 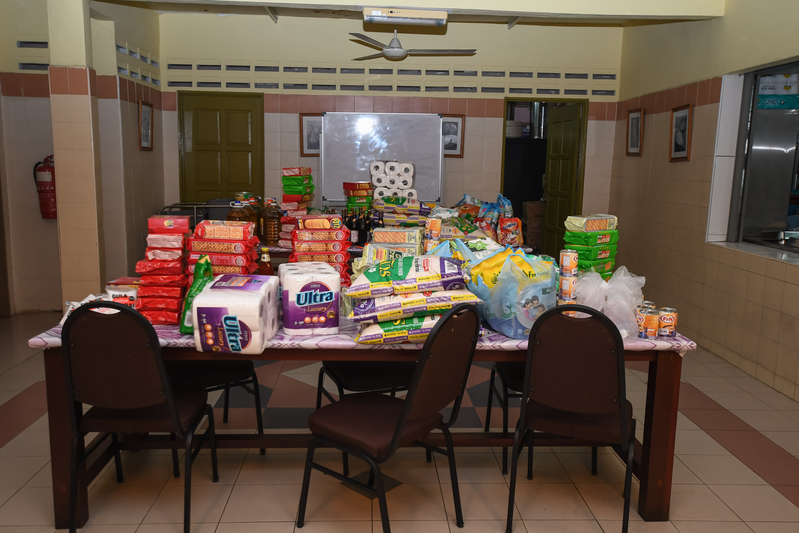 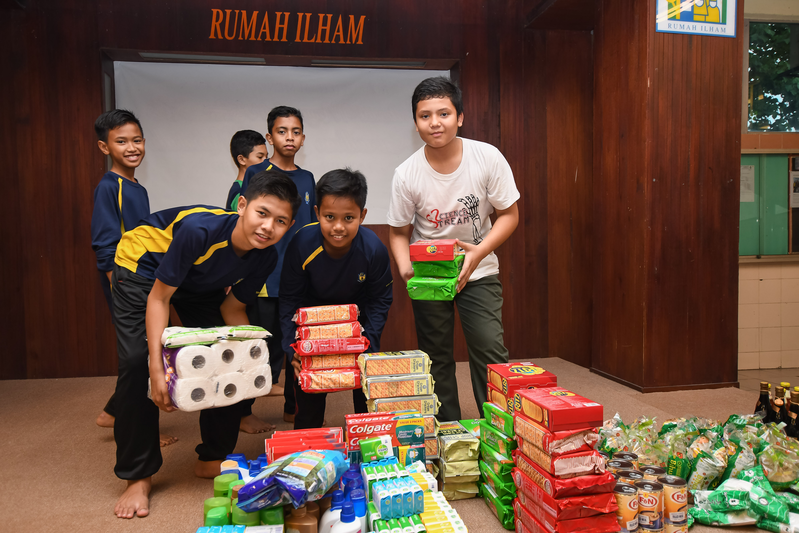 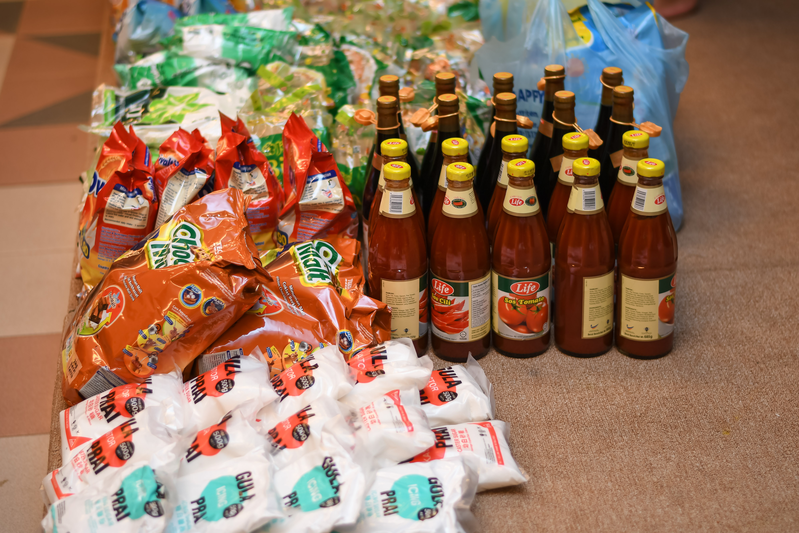 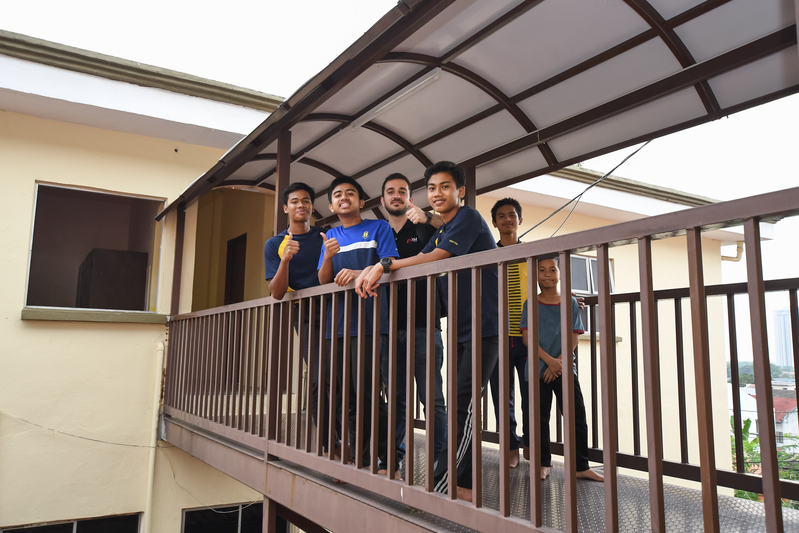 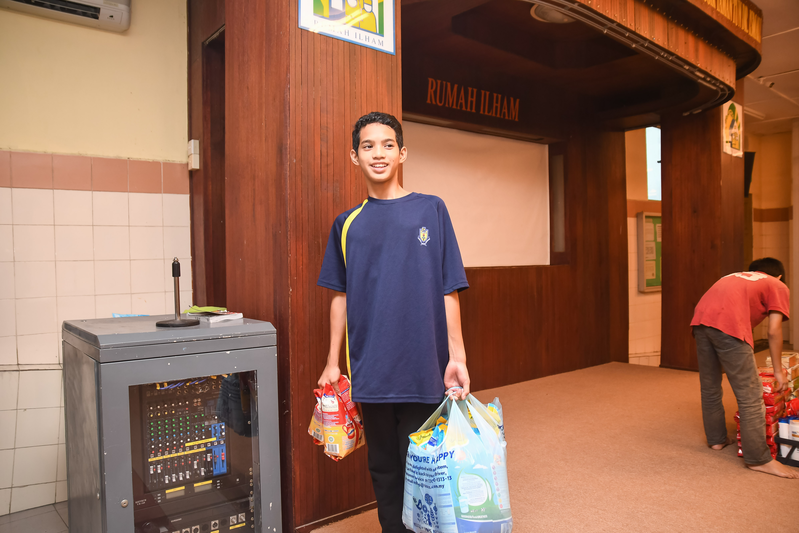 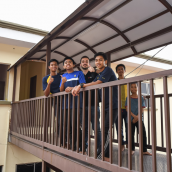 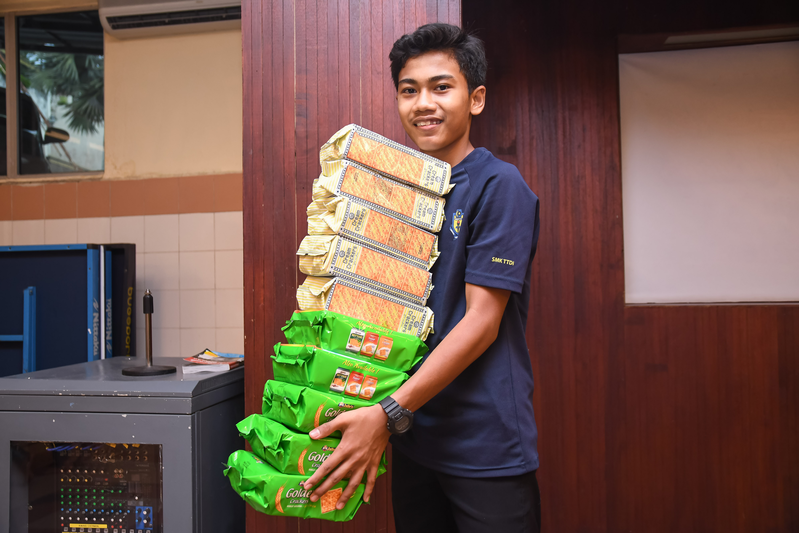 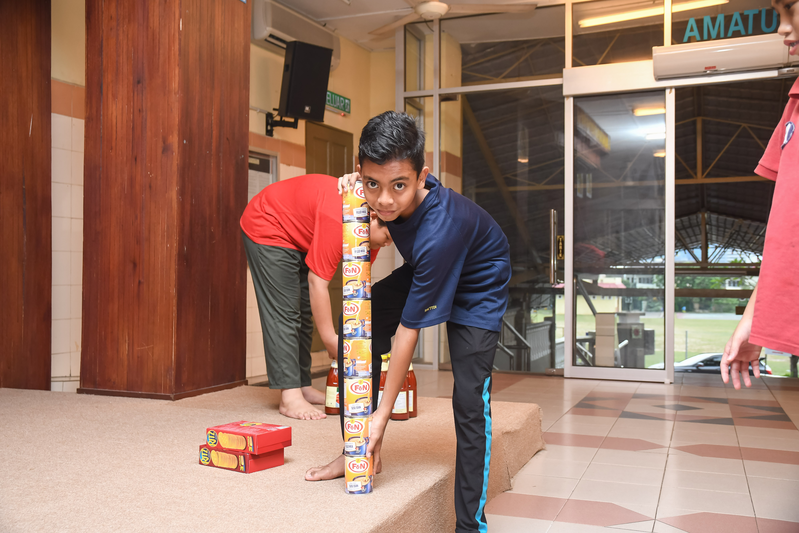 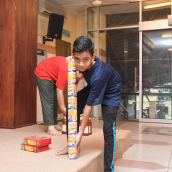 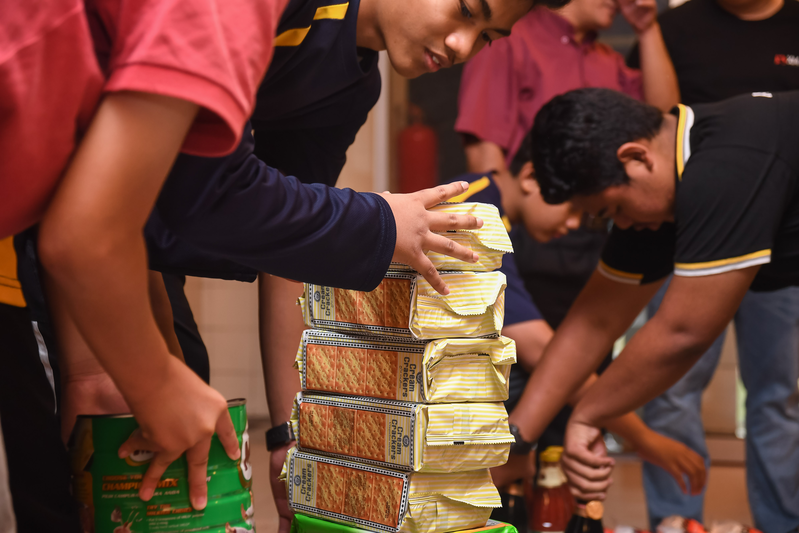 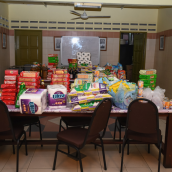 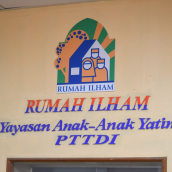 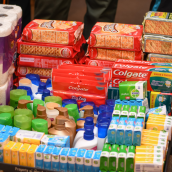 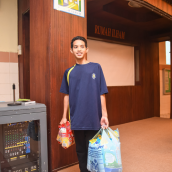 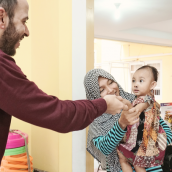 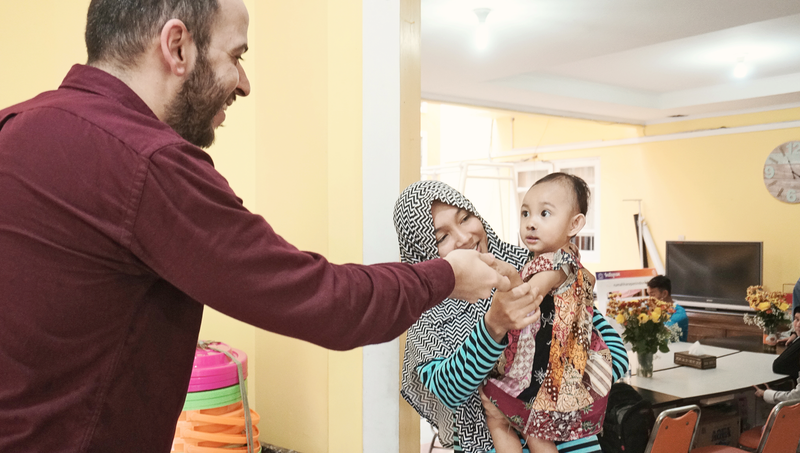 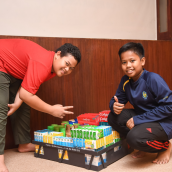 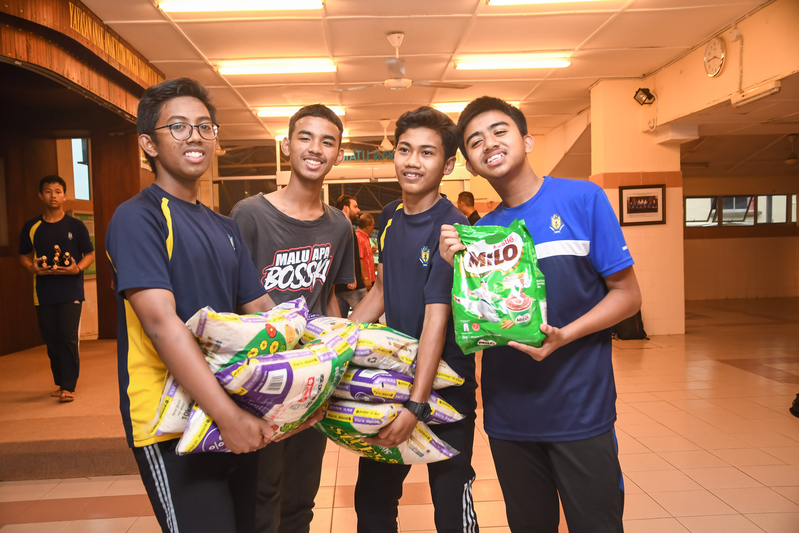 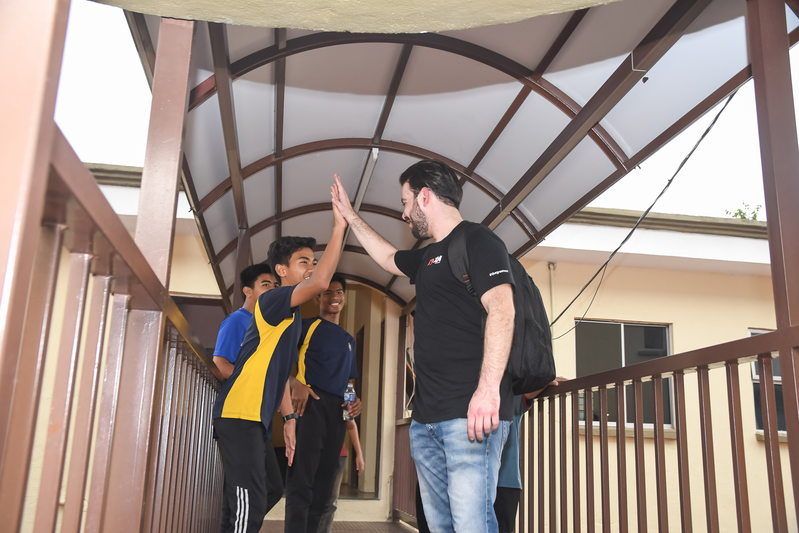 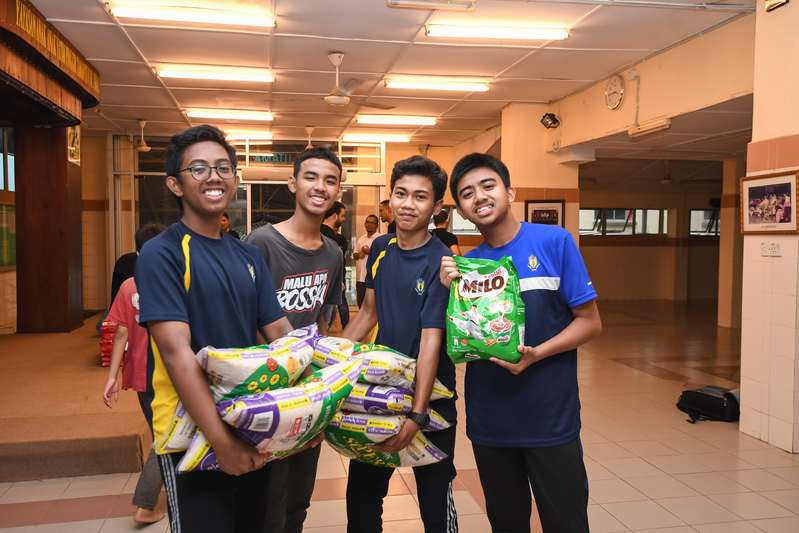 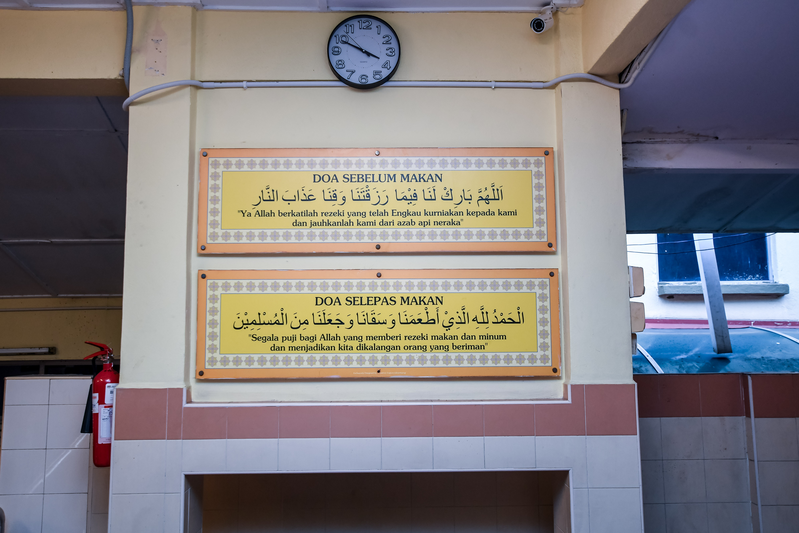 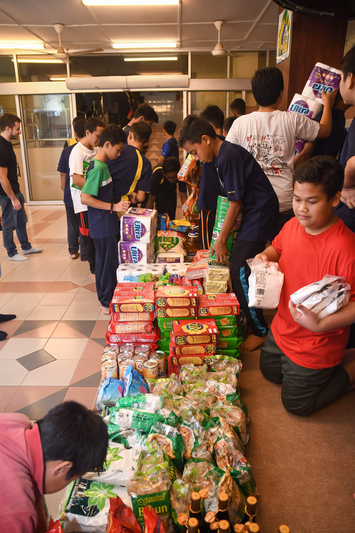 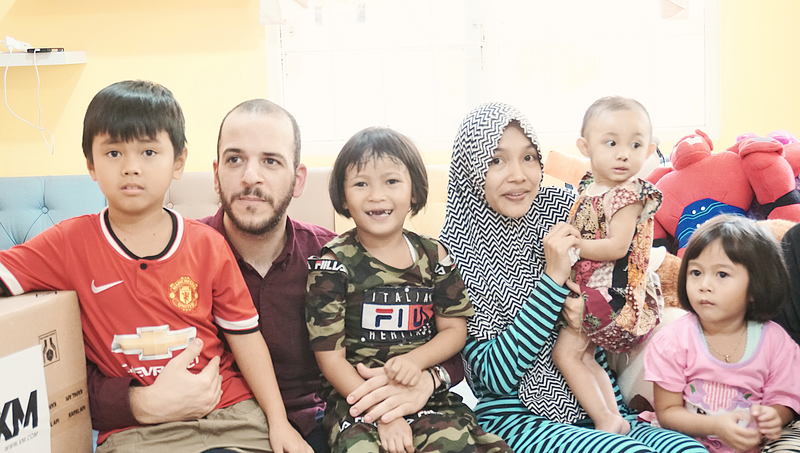 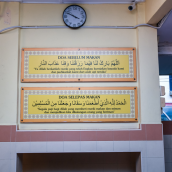 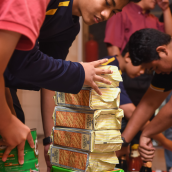 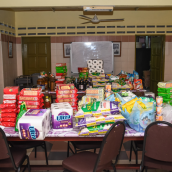 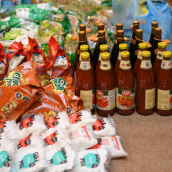 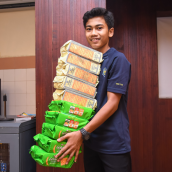 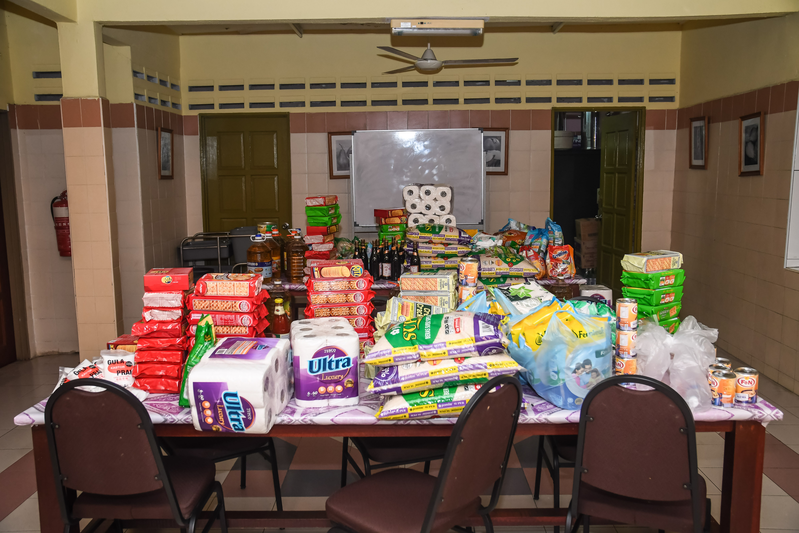 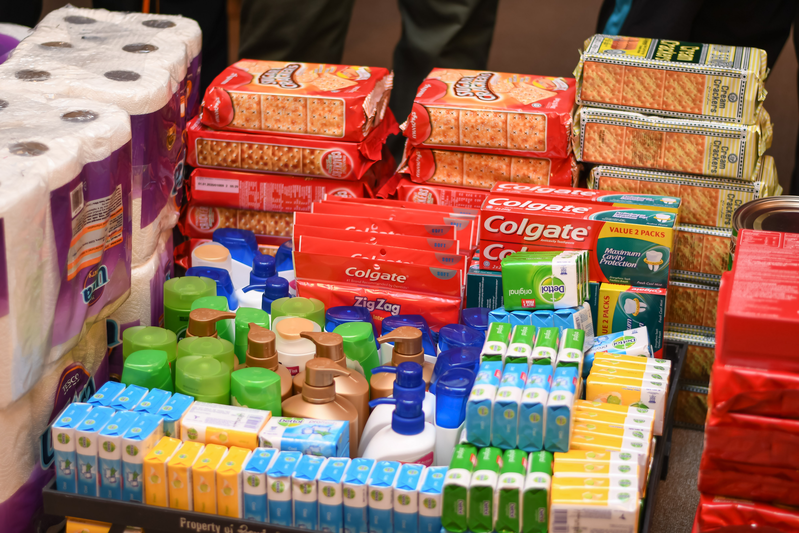 On the very next day, our dedicated staff members continued their way to Malaysia, where they joined forces with Rumah Ilham, an orphanage located in a major township of Kuala Lumpur, Taman Tun Dr Ismail, to donate the most basic and as such, essential, food supplies to the children living there. 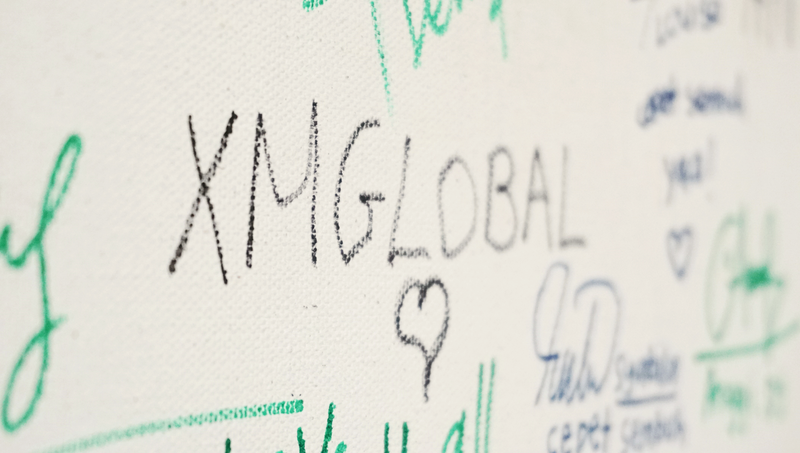 Both charity donations of XM were welcomed by the local communities, whose members we were extremely glad to meet with and assure them that the XM Foundation is by their side when it comes to making a change to children’s future.